The cold weather coming in doesn't mean you need to compromise on style – stay warm and looking sharp with the Barry blazer from scooter specialists Tucano Urbano. 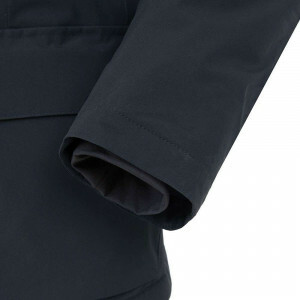 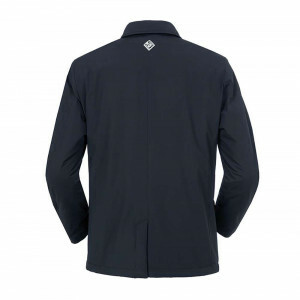 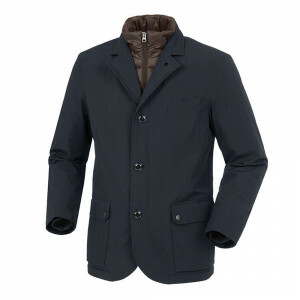 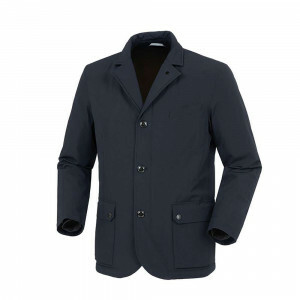 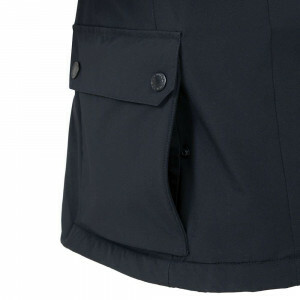 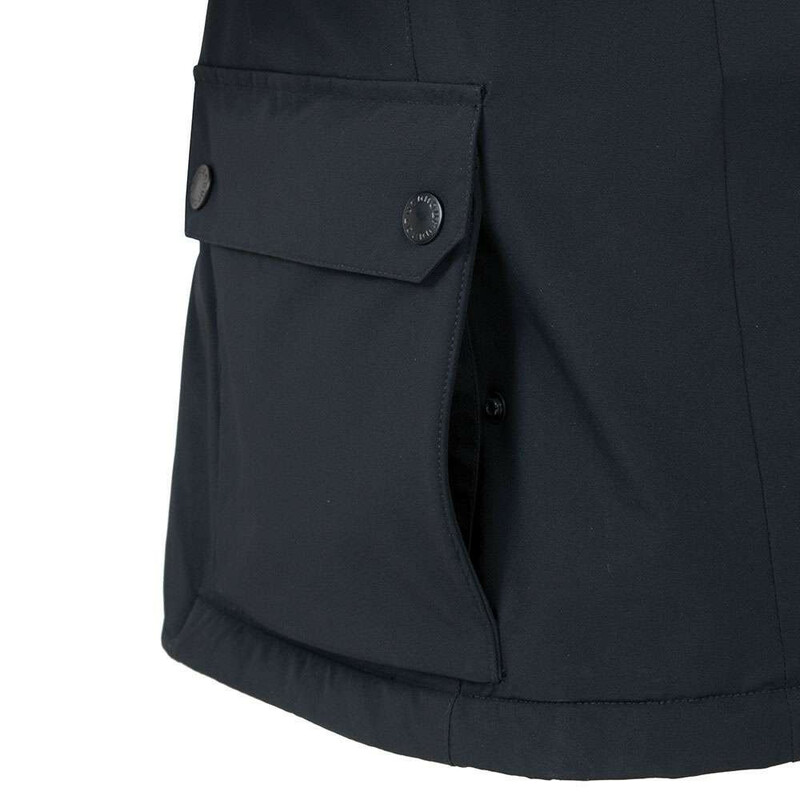 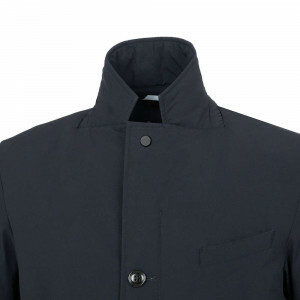 Fully waterproof and windproof, with compact thermal padding and pockets to receive armour in the elbows, shoulders and back, this jacket has plenty of features underneath its office friendly appearance. 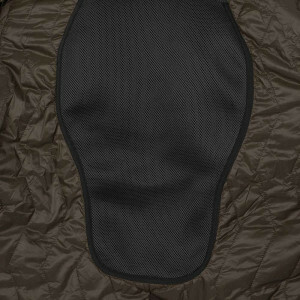 Plus, with the removable thermal vest, it will see you through all but the very worst the weather can throw at you. A 44" chest would fit a 2XL version of this jacket. You can find the size guide just above the size options.